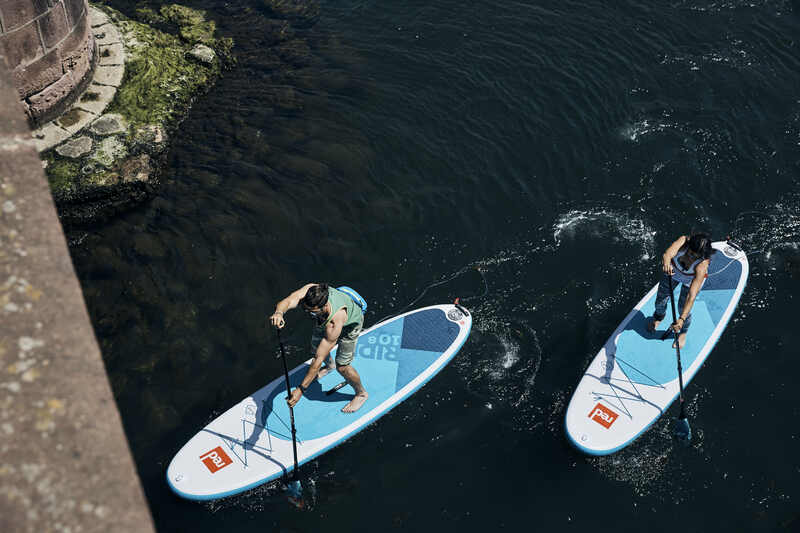 What better way to enjoy summer on the water than your very own SUP! 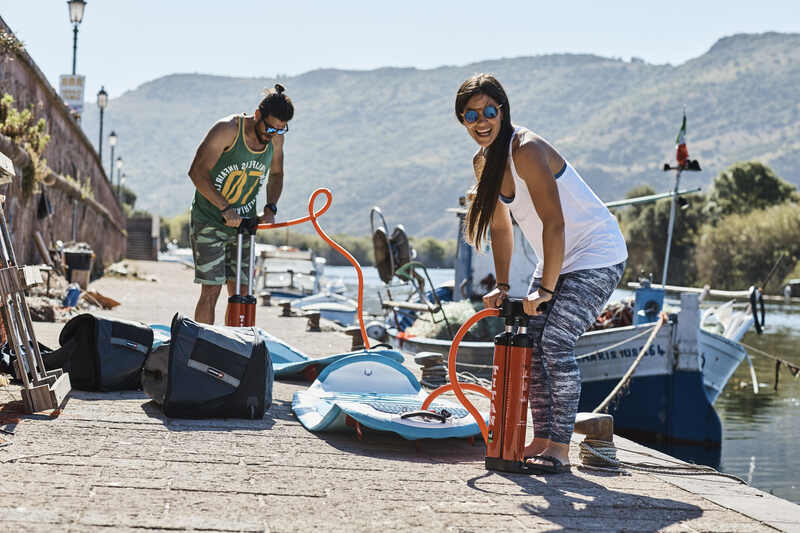 This award winning brand of Stand Up Paddle Boards are sold at The Sundance Chandlery & Service Centre. 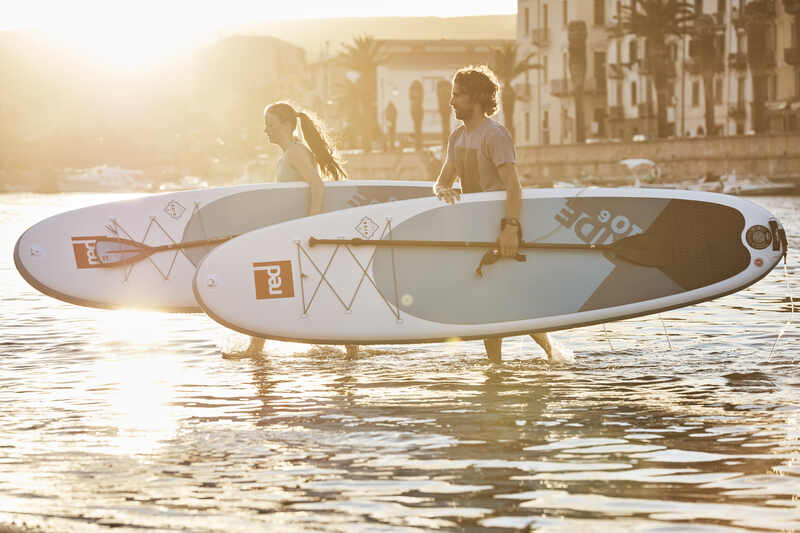 Red Paddle Co are all about innovation and adventure and are the brand behind the worlds most popular inflatable stand-up paddle boards. Grab a 10ft SUP today for just $1650, this high quality item should not be missed. Call us today on 1300 55 00 89 or email us at info@sundancemarine.com.au to put your order in. 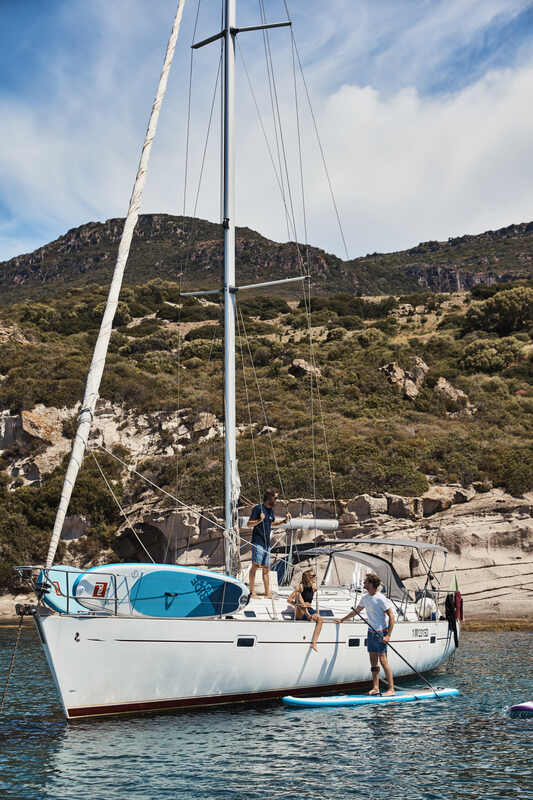 Or if your local to Melbourne why don’t you pop by and see us in person at the Sandringham Yacht Club. We are right next door at the Sundance Chandlery & Service Centre. Red Paddle Co are dedicated to delivering the very best SUP experience in the world. 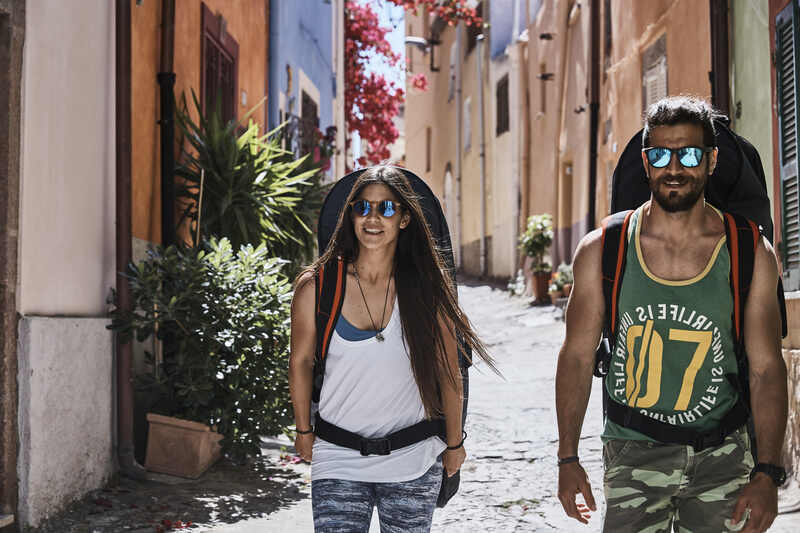 With one of these award-winning boards by your side, you’ll always be ready for your next adventure. 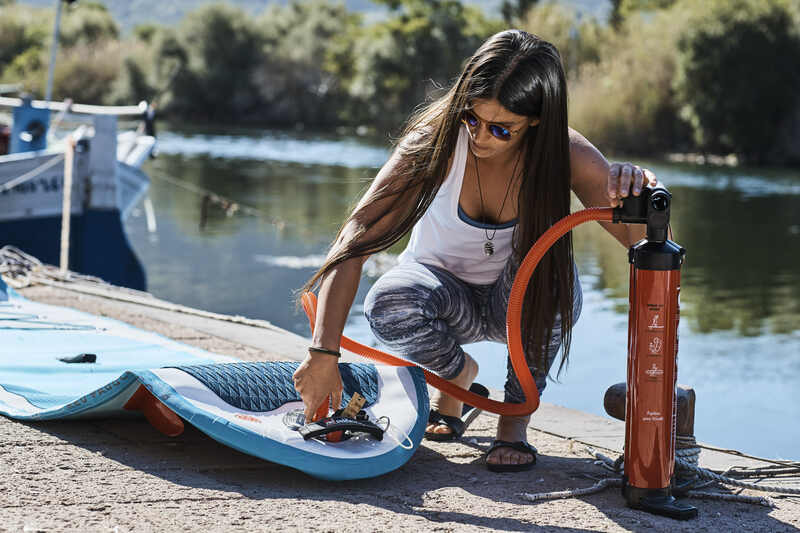 As the world’s leading inflatable SUP brand, they have been finding new ways to make SUPing easier and more enjoyable for more than a decade. 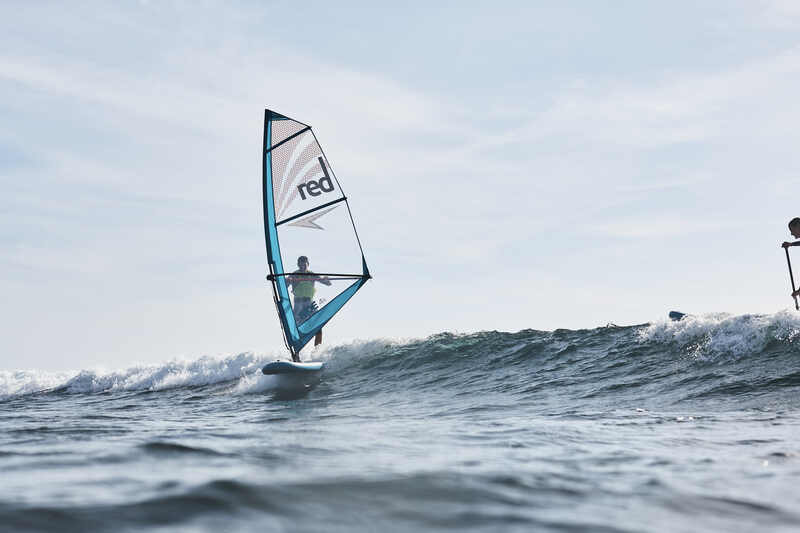 Their innovative, super-stylish boards are packed with leading technology that is subjected to extreme testing to prove their reliability and rock-hard rigidity – nothing else on the market comes close in terms of design and manufacturing quality. 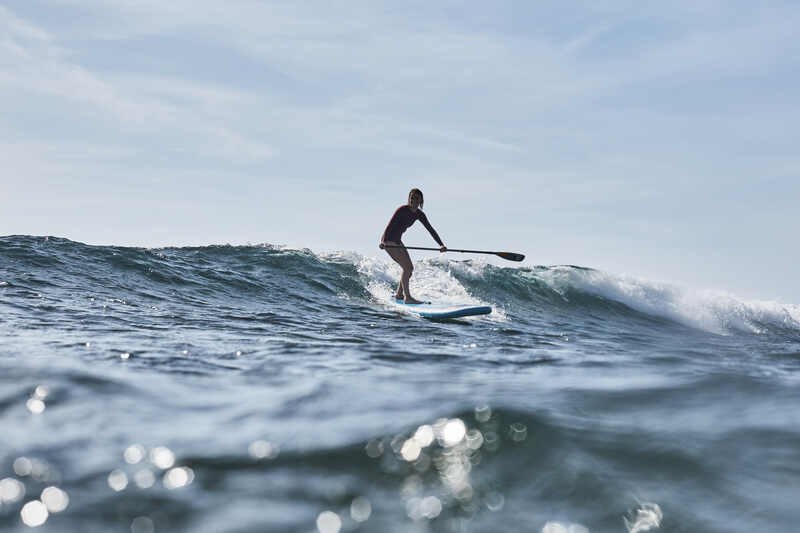 Simply grab your board, pump it up and paddle the seas!So how does it all work? Now the fun begins. paddle your way through the ocean, near by lake or off your boat.